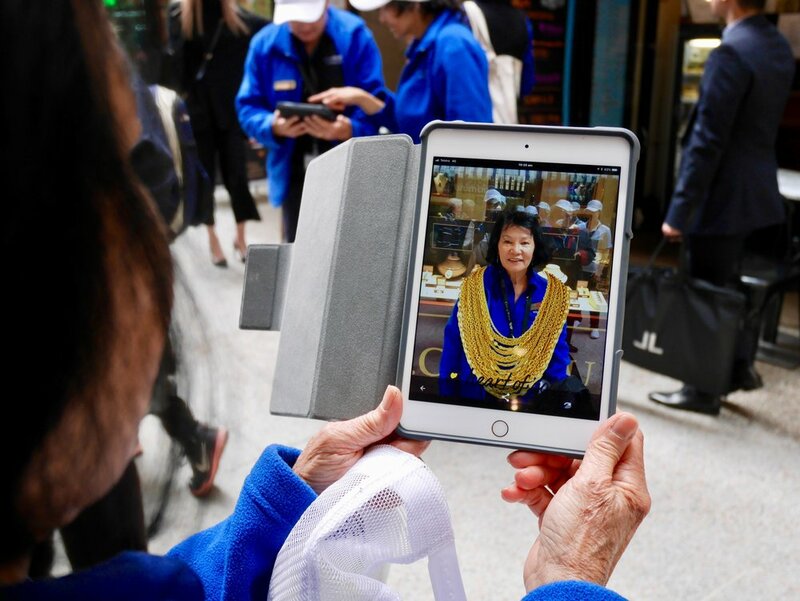 The #heartofgold Discovery Trail will take you on an interactive gold adventure through Perth city, with augmented reality, fun widgets, timeless photos, and remarkable audio and video stories via the free Heart of Gold Australia app. Choose your starting point: the famous Golden Eagle Nugget replica in Elizabeth Quay or the historic Perth Mint, then discover Perth's golden secrets as you travel through time - from today's world class gold mines to the early gold rushes of the 1890's - visiting 11 locations of golden significance throughout the Perth CBD. The 2.5km self-guided trail will excite and entertain people of all ages who visit the city, as they learn its golden story and how gold changed the cityscape and secured the economic future of Western Australia and the nation. Trailblazers will receive a commemorative #heartofgold medallion on completion of the trail! You can also continue your journey of discovery from Perth to the golden outback on Kalgoorlie's #heartofgold Discovery Trail. Download the free heart of gold australia app from your itunes or googleplay store now! The #heartofgold Discovery Trail provides a fun, interactive and educational experience for school students to learn about the rich history and importance of gold to the development of Perth and the State. We encourage teachers from year 5 to take their students on the trail, which combines learning with technology and the outdoors, offering a great option for a class excursion. Lessons plans linked to the Australian Curriculum have been developed in addition to the trails for years 4, 5, 7, 8 and year 9 students, however the trails will appeal to students from the age of 8 years. Teachers can book a gold trail demonstration, get trail and excursion tips, download resources and find out about our latest news and events. Want to embark on another golden adventure? Travel to the Goldfields to see where the first discovery of gold was made in Western Australia, on the Kalgoorlie #heartofgold Discovery Trail.